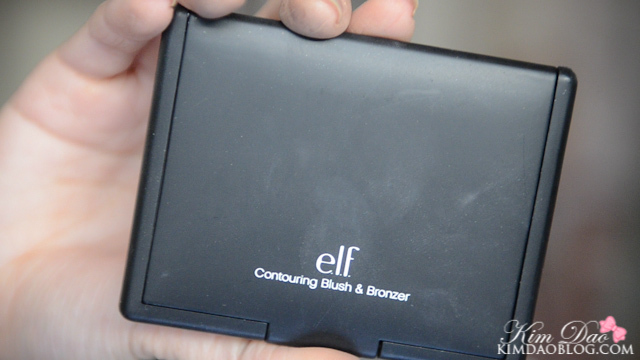 Today I'm going to be reviewing the Elf Contouring Blush and Bronzer! The packaging is very simple with a blush and a bronzer. They are quite big in size. 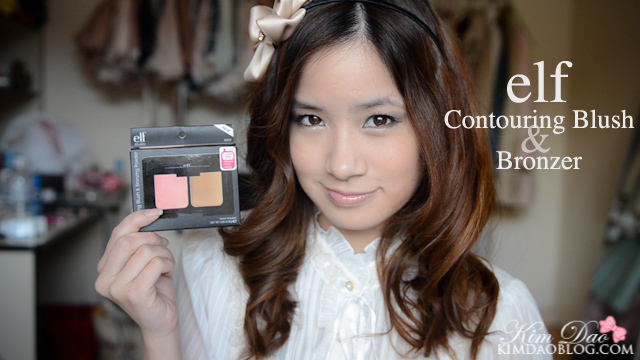 The blush is a peachy colour and the bronzer is a dark brown shade. The peach is quite pigmented, and the bronzer I find is a bit too pigmented so it's really easy to apply too much product on. 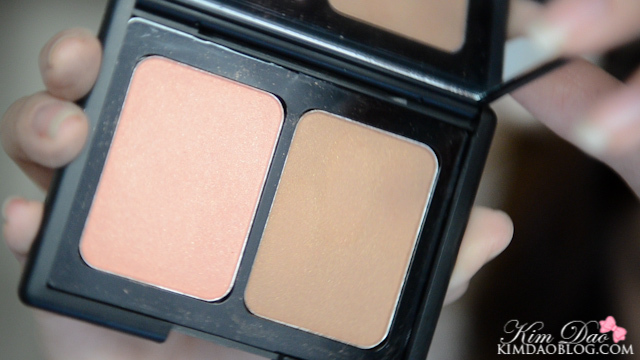 The blush has some shimmer to it and the bronzer is more matte. 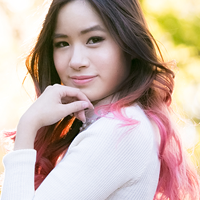 Overall I really like the blush, it looks nice and natural and is buildable. The bronzer I have to give it a miss to be honest. It might just be my skintone but I find that it looks way too dark and obvious (I prefer natural makeup). - Very Cheap! This was around $3! 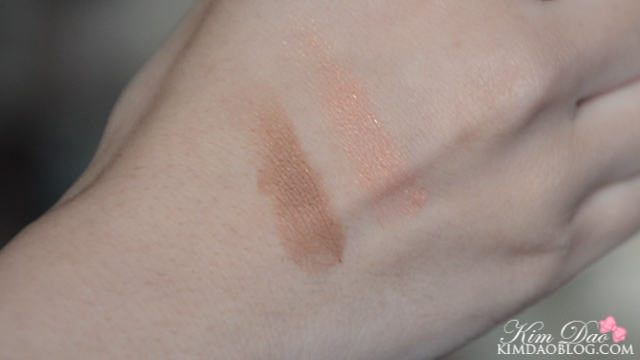 - The bronzer is very pigmented which might be great for some people. Very sweet! The colour is very natural!! !